In a move that will make privacy advocates cringe, Kuwait passed a law yesterday making DNA tests mandatory for all residents. According to the AFP, people who refuse testing will face a year in prison and a hefty fine. 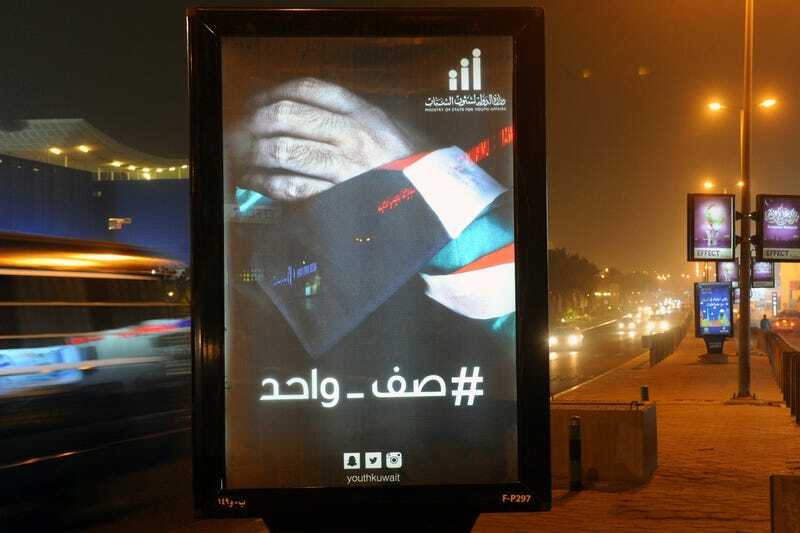 The draconian law will establish a comprehensive database of all residents in Kuwait, presumably making it easier for law enforcement to track down criminals after the fact. The country’s 1.3 million citizens and 2.9 million foreign residents will all be affected. Roughly $400 million has been set aside to implement the national DNA database program. Many countries, including England, Sweden and the United States, routinely store the DNA of convicted criminals. Kuwait’s program would be the first such mandatory DNA test for every resident of a given country, regardless of criminal history. The law was passed in reaction to the recent June 26 terrorist attack by ISIS in Kuwait City. The suicide bombing killed 26 people and wounded 227 others. While refusing to submit to a DNA sample will get you locked up for a year, anyone who tries to submit a fake DNA sample faces up to seven years in prison.